Wait a minute… What’s that floating in my drink? The juice itself has a leaf pulp that is rich in a wide variety of nutrients that are beneficial for the skin, but are also helpful for internal healing as well. Part of the benefits of Aloe Vera juice are attributed to its high concentrations of saponin, which can act as an anti-microbial agent. 1. Boosts your immune system. Aloe vera juice contains a number of nutrients including vitamin A, vitamin C, vitamin E, folic acid and B vitamins. These antioxidants boost immunity by fighting free radicals in the body, which may prevent inflammation. 2. Heals the gut naturally. One of best known properties of Aloe vera juice is its ability to help naturally with constipation. It also has the ability to normalize the pH in the GI system and balance friendly digestive bacteria. 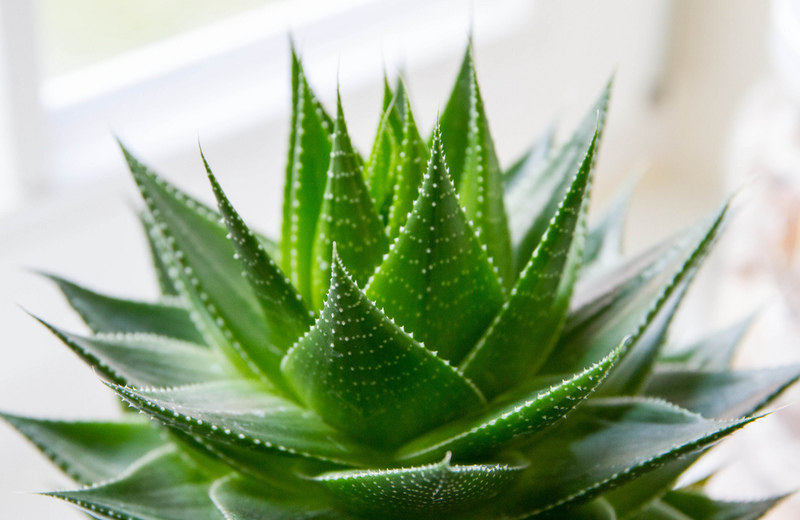 Conditions such as IBS, colitis, and indigestion can all improve by regularly consuming Aloe vera. 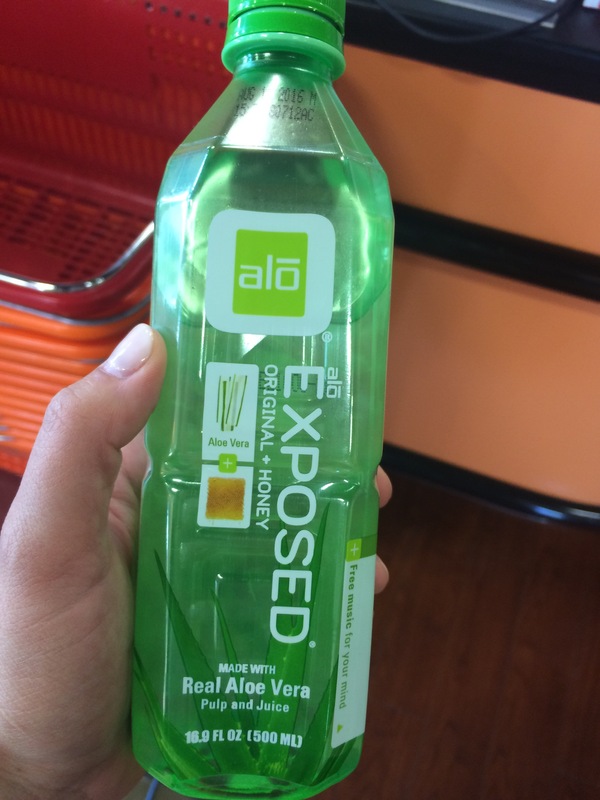 Angiology, The Journal of Vascular Diseases, showed that Aloe vera juice can improve blood circulation. The journal reported that patients with high cholesterol could decrease fatty deposits in the arteries by drinking Aloe Vera on a regular basis. 4. Helps to reduce excess cholesterol levels without use of drugs. Needless to say, I have one growing on my mantle now.. not sure if it will ever get to the point of being able to drink it… but I can at least use its juice if I get a cut or sunburn!